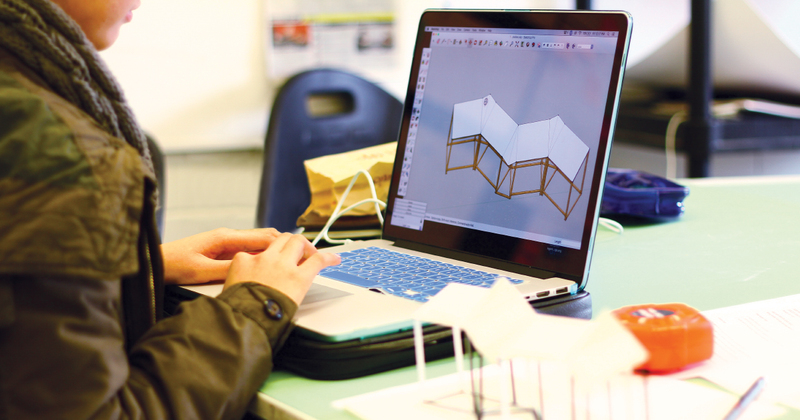 Design Formation focuses on the development of foundation skills in two and three-dimensional design with particular attention on spatial, communication, and retail design. Our goal is to expose students to a wide variety of design practices that provide a solid foundation in design. These principles allow students to work in retail visual presentation – unique to our program – or to be better prepared for specialization in other areas of study such as graphic, industrial or interior design. Click here for more Design Formation program photos.